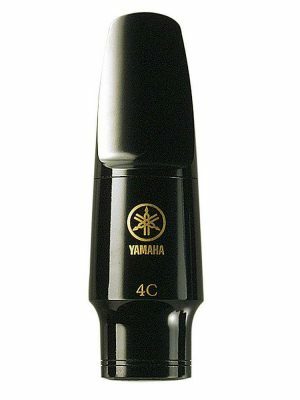 At MMI, we believe that every instrument deserves a high-quality mouthpiece. 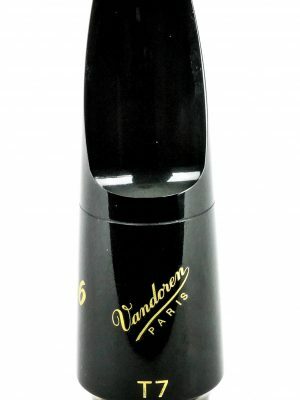 That is why we offer a variety of mouthpieces specific to each saxophone. 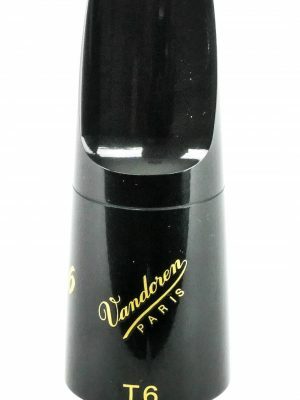 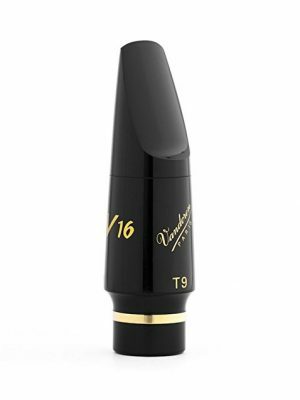 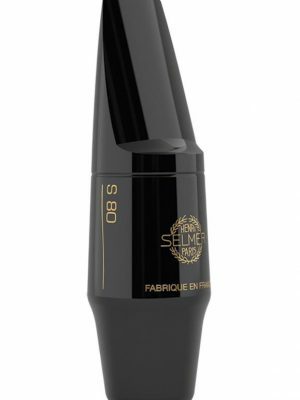 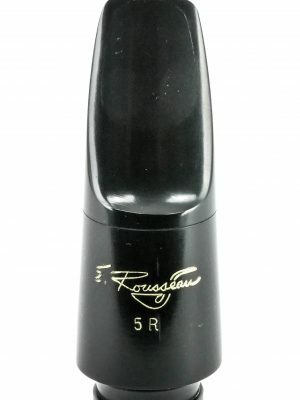 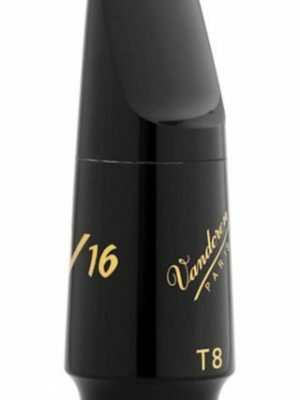 Browse through our selection of tenor saxophone mouthpieces here.